I’d love to see you review Flywheel. 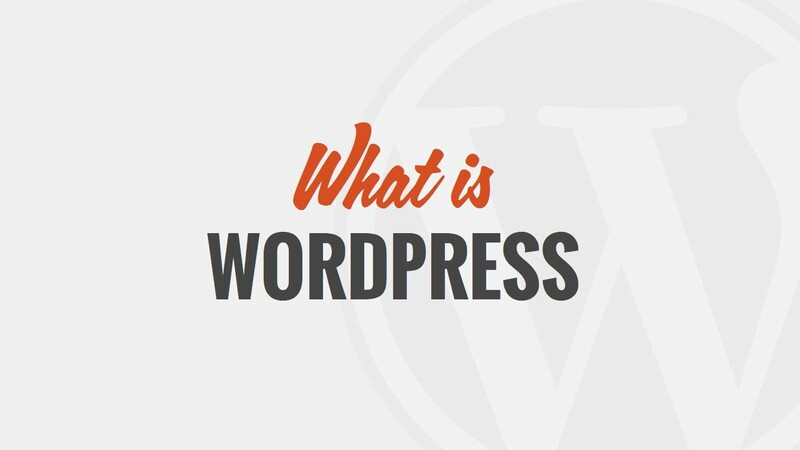 after completing the purchase, how long does it take for a new website to get online? After installing wordpress and getting to the "Congratulations, the software was installed successfully", when i click on the admin link, i don’t get taken to the wordpress login but another holding page. Why is this? Thanks! Thank you for sharing! You have the perfect voice, could listen to you all the time ! Great work ! 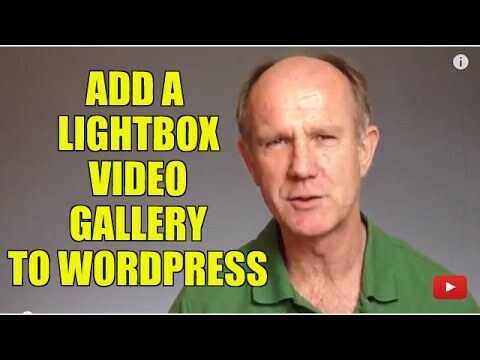 we just need more video about wordpress plugins 🙂 Thanks !! Hi @ODi , I have a terrible problem. I tried so many times to set up for an account for SiteGround but after entering my info I have this error message ERR_CONNECTION_CLOSED. Please HELP ! You should state if you have a Domain name with GoDaddy this will not work. Looks like you are force to go with who ever you get your Domain name with first. I just spend money for a two with this site. Now I got to fight to get my money back. Obviously you work with them, first you buy trust by saying "get the 3$" plan then push you to buy another 24$ stuff which nobody really need, specifically if he watch this video. 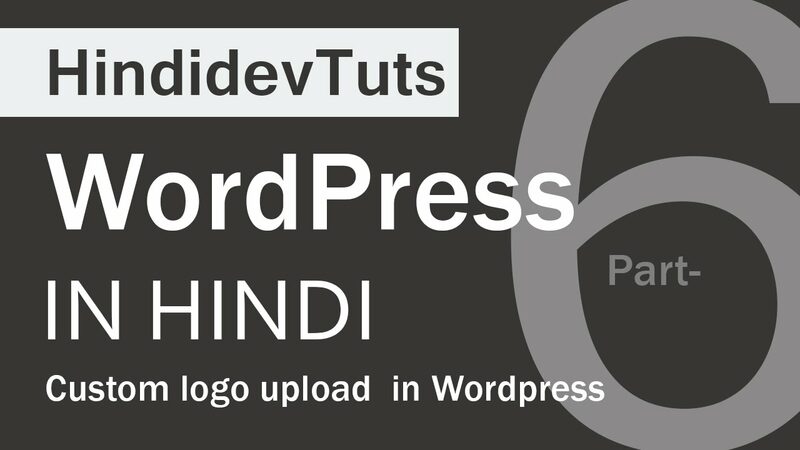 when downloading from siteground ,does the one click download wordpress.com or.org ??? Exciting times! Just got the startup plan at site ground. Thanks for this ace video! Which plan would you recommend for a Fashion Blog? I am confused between START UP and GROW BIG. 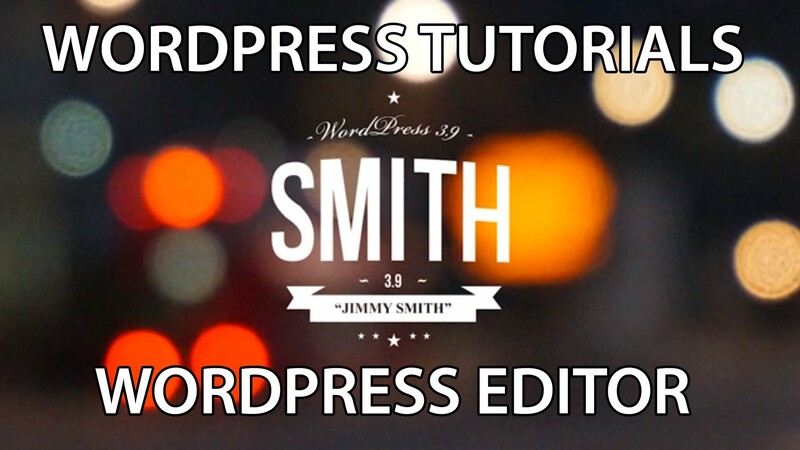 Also, can you please let me know if themeforest.com is good for choosing the theme of the blog? Like I loved their appearance and the good ones costs between $45-$60! Thanks for sharing.I noticed that they stopped offering the free domain. I noticed in this video, @ 19:26 you changed the email address from the admin to your own. . .why did you you do this w/out explaining to us about that part? ALSO – You didn’t explain that you could change the http to add the www. – I thought that would be good to note as personal preference for people to choose? do we get complete 100% features if wordpress like seo+google analytic integration+all plugin access by purchasing go geek siteground plan? I want to sign up for Site Ground, but want to work on my site offline first. How do you do this? Can I sign up, and pay for 3 years, for example, but delay the start date while I build it? I am just trying to figure this out. Thanks so much! 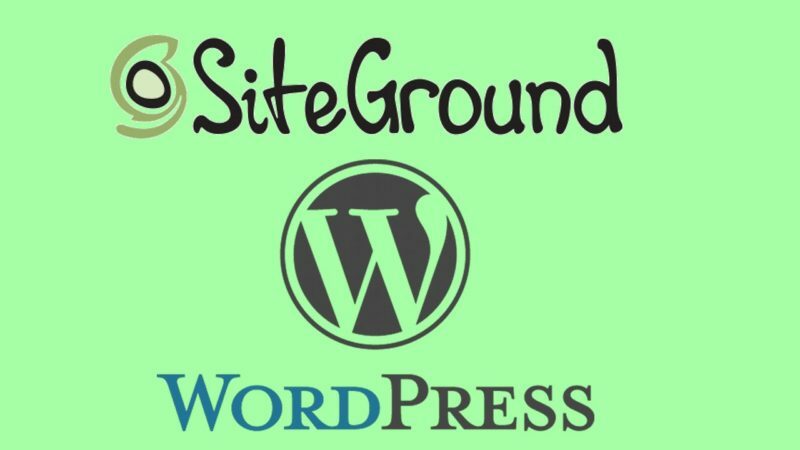 Thank you for the great video, it was very supportive for me to get started with siteground and wordpress. thanks! This video was so helpful. Thank you so much for explaining each feature + advantages so well. I’m thinking of going with SiteGround for 1 year now. Also, thanks for the discount. I have a question. If say I signed up with the GrowBig plan and used it for a year. But after a year I wanna upgrade to GoGeek, what will be the process? And will I have to sign up again and pay the regular amount displayed there or will get some advantages considering I am already a member and just need an upgrade? Im purchasing it and it doesn’t give me the option to have domain privacy?? + tip: consider the domain privacy! since i have bought a domain on siteground, i have been contacted by mail and phone of unknown people. Great tutorial my dude! What do you use for screen recording software? Does it take 48 hours to activate your account after registering? I clicked Administrative URL on Cpanel X but it says File Not Found. Why is this showing to me ? please help! Hey, Thank you for this valuable information’s. Just want to know how to change my current host company to siteground how to set up DNS point or nameserver!? I am not familiar with that. Thank you! Nice to see you back @ODi Productions !! May i ask if siteground has unlimited domain?